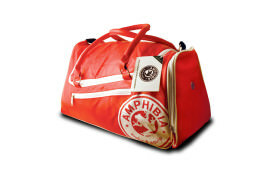 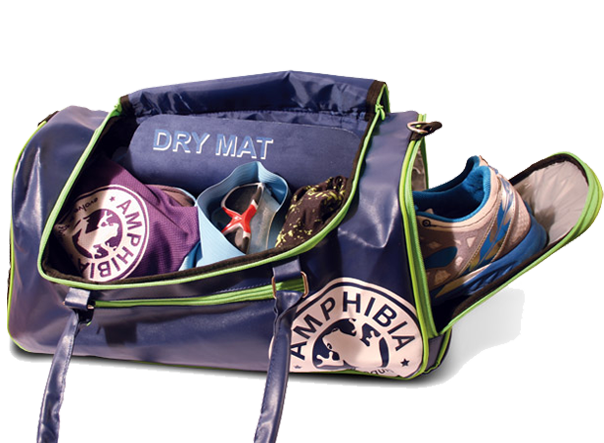 The perfect swim bag and gym bag for sports enthusiasts across the UK, Ireland and further afield! 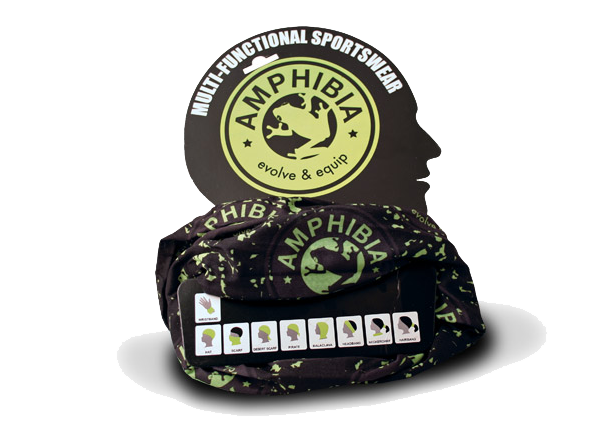 Water resistant outer material deflects rain/dirt. 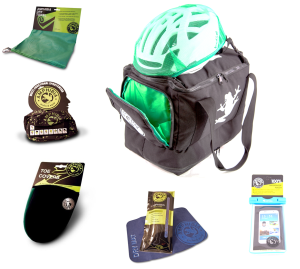 Packs in all your gear but is compact & convenient. 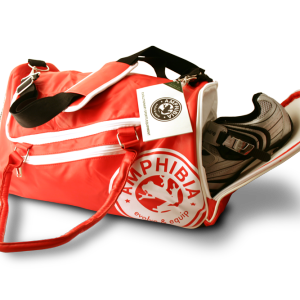 Plenty of pockets to keep your stuff in, including zip, mesh and waterproof pockets. 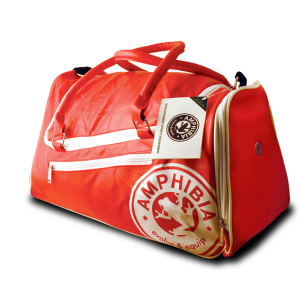 Great size for travel and other pursuits. 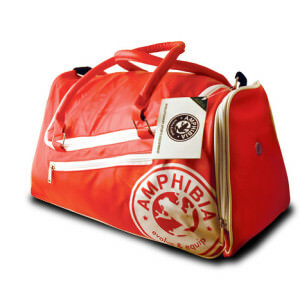 Airline carry-on approved size. 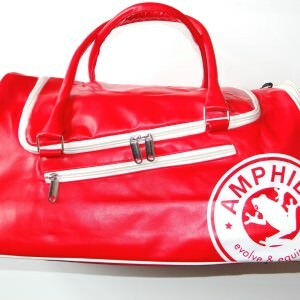 The Evo Bag has a fully waterproof expandable pocket, with a retro design and premium ‘leather feel’ materials for those who want a great looking really useful swim bag or gym bag. 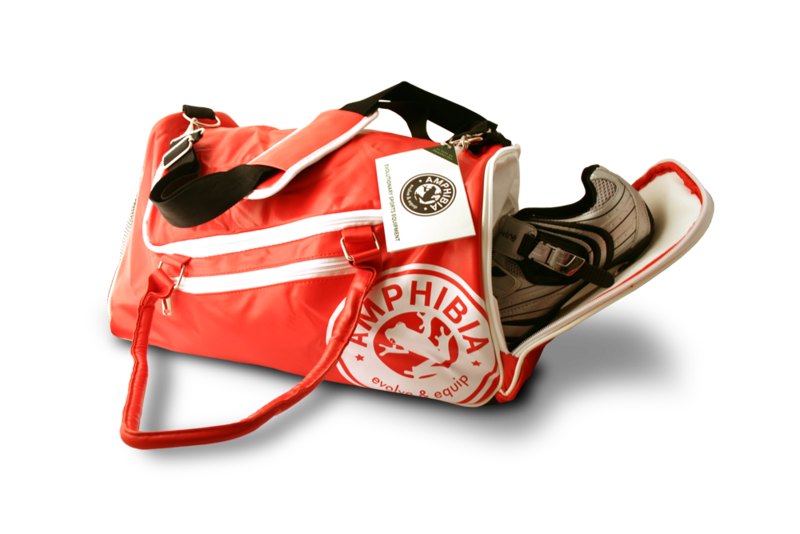 The bag’s outer material is highly water resistant so will deflect water and dirt, but you also have a separate fully waterproof pocket for all your wet/sweaty gear. 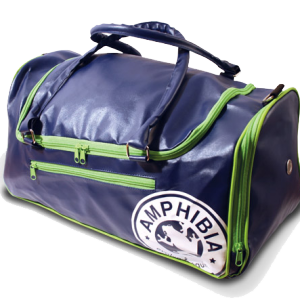 There are also mesh and valuables pockets for your convenience. 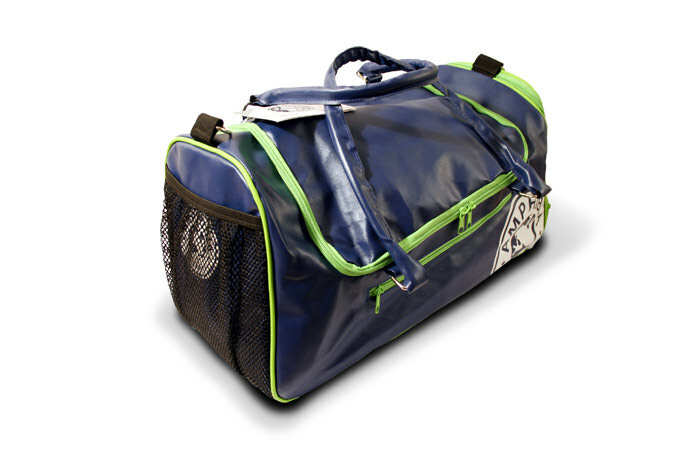 The bag is the perfect size for sport – it fits all your gear in, but still fits in lockers and is handy to carry. 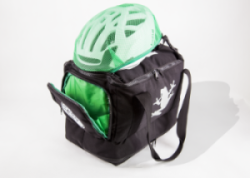 The Evo Bag was created from our own experiences in sports and our desire to design not just a great looking bag, but also a really functional one. 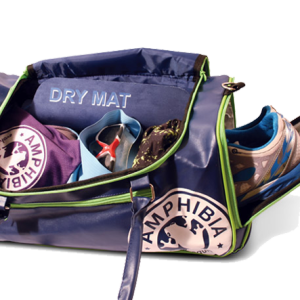 The Evo Bag takes away a lot of the hassle of changing and transporting your gear whether swimming, gyming or team sports. 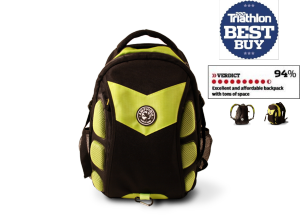 It has received fantastic reviews from leading UK sports magazines and websites (example here). 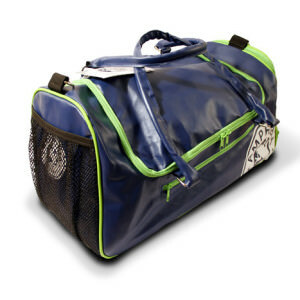 Sports have evolved, finally sports bags have too! 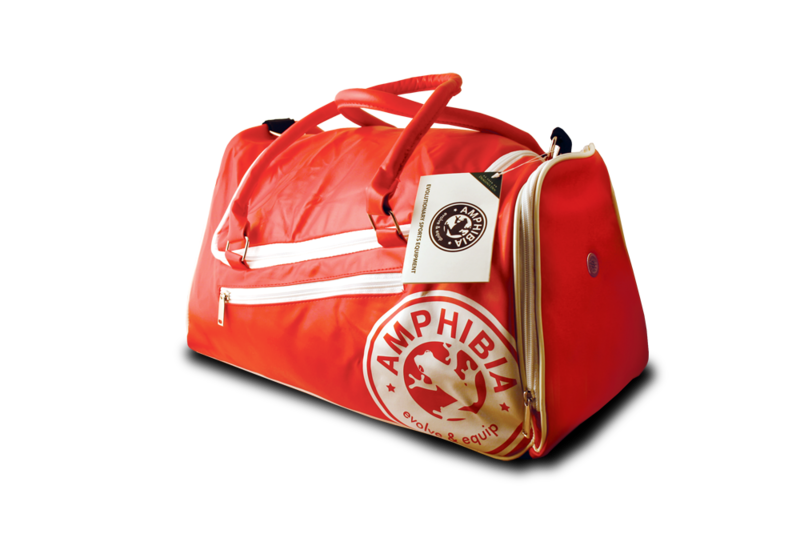 Our bags are now couriered worldwide, will be shipped within 24hrs of purchase and can be returned within 14 days quibble free! 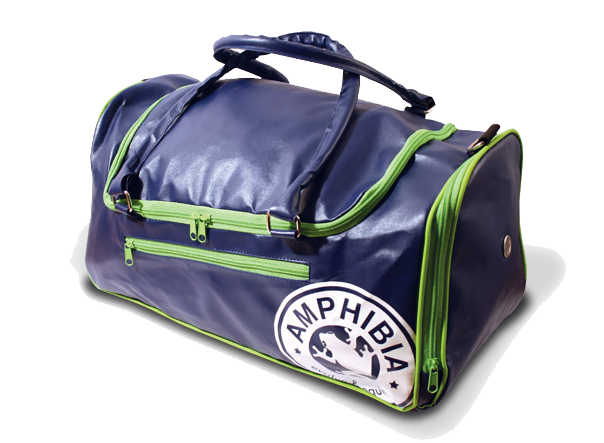 The Amphibia waterproof pouch is 100% waterproof & submersible! 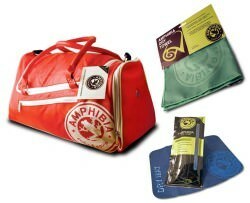 It’s great for protecting phone, keys & valuables from water, dirt, sweat & sand.